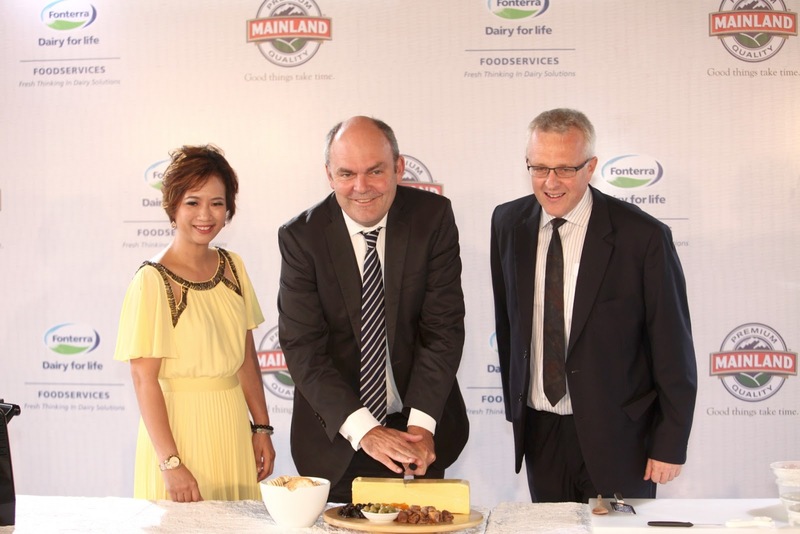 Fonterra recently announced that it will be bringing in its best- selling cheese brand, Mainland to Malaysia. 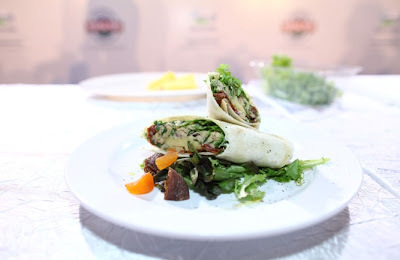 The product, which will be available in hypermarkets and supermarkets across the country from June 2013, was launched in conjunction with New Zealand Week, held between 11 and 23 March in Kuala Lumpur. Honorable Steven Joyce, New Zealand’s Minister of Economic Development, Minister of Tertiary Education, Skills and Employment, Minister of Science and Innovation and Associate Minister of Finance was present to officially launch the brand in Malaysia. Speaking at the brand launch, Managing Director Fonterra Brands Malaysia David Ross said Fonterra was proud to be bringing Mainland cheese to Malaysia. “Mainland cheese was developed in New Zealand in the 1950s. The brand is built on generations of cheese-making expertise and today, it is trusted by people in more than 20 countries across the globe who rely on the brand to provide a range of great tasting cheese for every occasion. “Mainland is committed to producing only the highest quality, best tasting cheese and we know that it will soon become a favourite for people across Malaysia,” he said. Six different types of cheddars from the range will be introduced, including Mainland Vintage, Mainland Tasty, Mainland Tasty Light, Mainland Colby, Mainland Edam and Mainland Gouda. Mainland is artisan cheese made the traditional way by craftsmen, and left to age for up to 24 months for the Vintage Cheddar to bring out its full flavours. The announcement was made during a talk on cheese and a demonstration by Chef Firuz from Fonterra Brands (Malaysia) before the start of the Gala Dinner marking New Zealand Week in Malaysia. 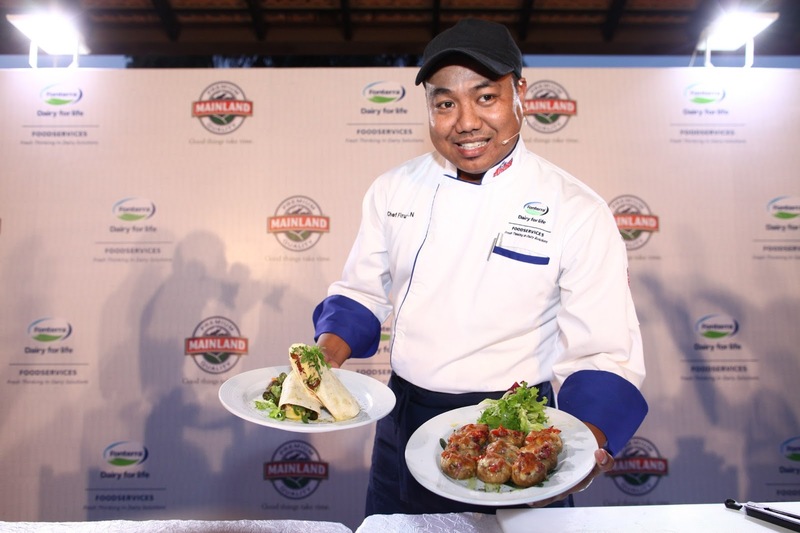 Chef Firuz, a chef at Fonterra who creates and develops new recipes for the market said Mainland cheese was his first choice. 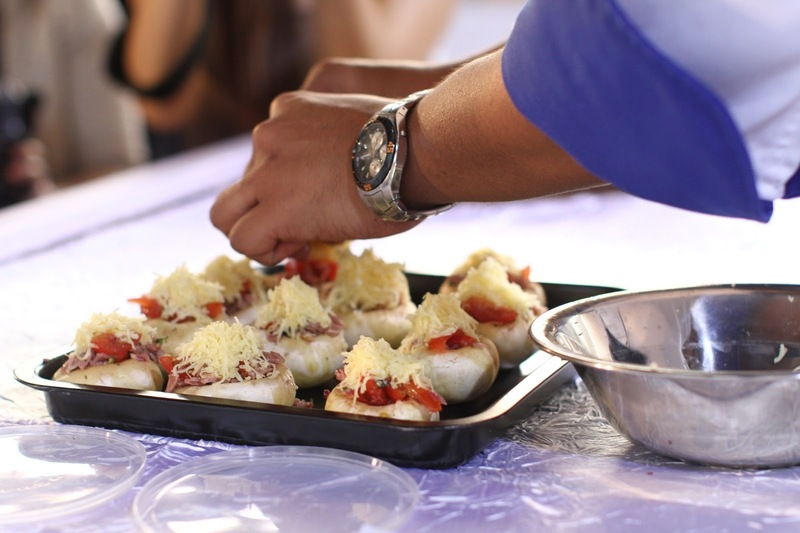 “The quality and flavour of Mainland cheese speaks for itself. I use it whenever I use cheese in a meal, whether in creating a new pasta or salad dish or even a sandwich for work or making dinner for the family at home. I’m looking forward to being able to buy it in the supermarket so I can enjoy it even more frequently with friends and family at home”. 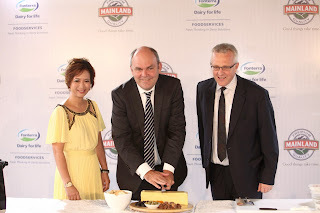 Mr Ross said it was fitting the launch of Mainland cheese was being held in conjunction with New Zealand week. “Fonterra is New Zealand’s largest company and a leader in providing top quality dairy nutrition. “Here in Malaysia, we have been supplying high quality dairy for more than 40 years and today’s launch allows us to build on this proud tradition. “Our consumer brands are trusted by people across the country to provide high quality, great tasting dairy nutrition for the whole family and we know that Mainland will join these brands as Malaysian’s first choice in cheese,” he said. 1. First pre- heat the oven to 180C, then place the tortilla skin on a baking tray for around 30 second in oven. 2. Next, in a medium size mixing bowl add Tahini & drained Chick Pea, mashed it a bit using a fork but not until to fine. 3. In the same mixing bowl place in Tuna Flakes, Shallot, sliced Flat Leaf Parsley, salt & course black pepper, stir until all ingredients well combine. 4. To assemble, place the warm tortilla skin on a cutting board then cover it with mix lettuce then follow with the prepared mixture & lastly of course the sliced Mainland Gouda. 5. Rolled it gently, cut it into half & then place on bed of mix lettuce, drizzle with a bit of Extra Virgin Olive Oil. 6. Lastly add the cut Dry Figs & Dry Apricots. Fonterra is a global leader in dairy nutrition – the preferred supplier of dairy ingredients to many of the world’s leading food companies. Fonterra is also a market leader with our own consumer dairy brands in Australia/New Zealand, Asia/Africa, Middle East and Latin America. The farmer-owned New Zealand co-operative is the largest processor of milk in the world, producing more than two million tonnes of dairy ingredients, value added dairy ingredients, specialty ingredients and consumer products every year. Drawing on generations of dairy expertise, Fonterra is one of the largest investors in dairy based research and innovation in the world. Our 16,000 staff work across the dairy spectrum from advising farmers on sustainable farming and milk production, to ensuring we live up to exacting quality standards and delivering every day on our customer promise in more than 100 markets around the world. Established in Malaysia in 1975, Fonterra today is a market leader in the retail dairy sector - particularly in adult and maternal milk, yoghurt and dairy products for the bakery and casual dining foodservice channels. We have two manufacturing plants to meet the growing need for dairy products in Malaysia. The milk powder manufacturing plant at the Subang Jaya Hi-Tech Industrial Park processes around 30,000 metric tonnes of dairy product each year, while Fonterra's Dairymas plant manufactures around 20,000 metric tonnes of yoghurt and cultured milk drink annually. In 1996, Malaysia also became the regional packing centre for Fonterra's milk powder brands throughout Asia. Today, around half of the products currently manufactured in Malaysia are exported to Thailand, Philippines, Singapore, Vietnam, Hong Kong and the Middle East. Leading consumer brands under Fonterra include Anmum Materna, Anmum Essential, Anmum Lacta, Fernleaf, Solivite, Calciyum, Anlene and Chesdale. Fonterra Foodservices is a market leader for the local foodservices industry with top-selling dairy products such as Anchor, Mainland and Perfect Italiano. 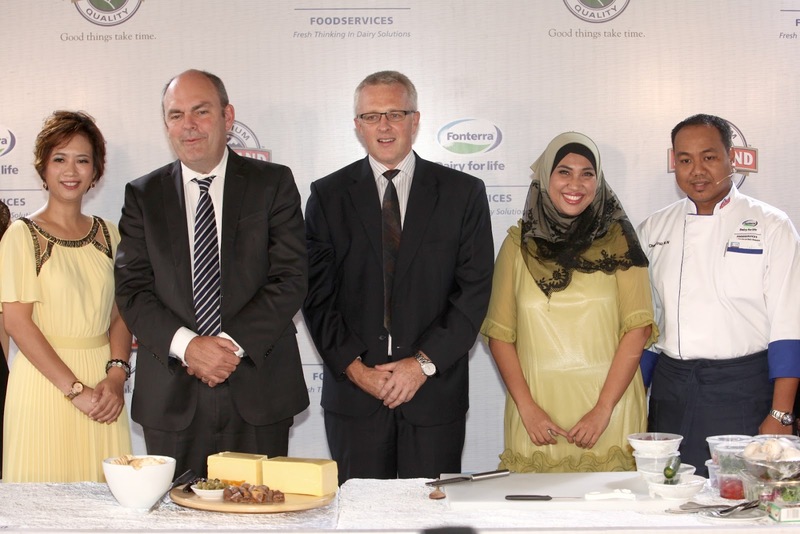 All of Fonterra dairy products here in Malaysia are Halal-certified by both the Department of Islamic Development Malaysia (JAKIM) and the New Zealand the Islamic Meat Management and New Zealand Islamic Processed Food Management.